The McAfee team is thrilled to announce today that for the second year in a row McAfee’s MVISION Cloud (formerly McAfee Skyhigh Security Cloud) was named a January 2019 Gartner Peer Insights Customers’ Choice for Cloud Access Security Brokers. In 2018, McAfee was the stand-alone vendor named a Customers’ Choice in the Cloud Access Security Brokers market. Our team at McAfee takes great pride in this distinction, as customer feedback is essential in shaping our products and services. For this distinction, a vendor must have a minimum of 50 published reviews with an average overall rating of 4.2 stars or higher. McAfee received 164 reviews, more than twice the next vendor in the CASB category (including 108 5-star ratings) and an overall 4.6 rating for McAfee Skyhigh Security Cloud as of January 10, 2019. 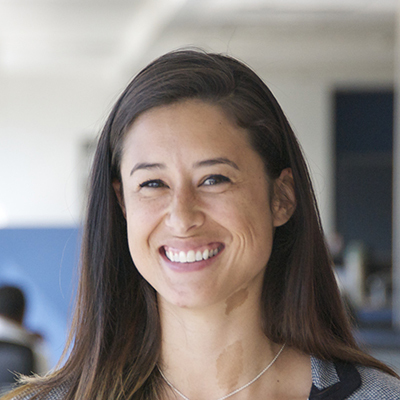 Skyhigh Enabled Our Business to Do Things in The Cloud That We Didn’t Think Achievable. Product and company bypassed our expectations. It’s really that simple. Their willingness to understand our requirements suggest possible better options, assimilate well almost acting as an employee of my company, technical expertise and passionate drive made this project a success. The most important factors were innovation, strong DLP capabilities, and a focus that favors protection and control as much as or more than visibility. Specifically, it was the ability to run DLP at cloud scale not possible with Vontu alone and ability to perform 2 step DLP via integration with existing Vontu DLP system along with the ability to apply threat protection algorithms across multiple CSPs to more accurately surface threats. Huge Value-Add, Makes Securing Information Easy. Implementing the product is an easy lift. Basic functionality is achieved in a few minutes, and spinning up a VM adds a lot more features. It works very quickly, and the results are accurate. It works extremely well within our infrastructure and enables us to enforce our corporate policies. Both the visibility that the product provides, as well as the ways in which to enforce/take action, make this product extremely valuable to our organization. Skyhigh covers the most popular sanctioned apps which makes it easy to provide comprehensive coverage across the enterprise. User behavior analytics are a bonus feature. This did not factor into the decision to purchase the product but has really helped our organization build out the UBA program. 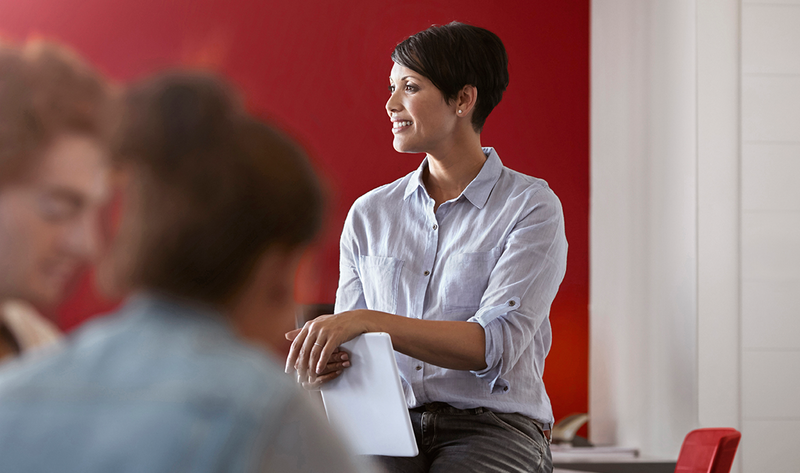 Skyhigh Drives Innovation with A Customer-Obsessed Mindset Which Exceeds Excellence. The support and product management team is excellent and caters to our needs and use cases constantly. They are very supportive of innovating their product tailoring to our use cases and we are considered a top customer. The product consistently updates on roughly a month / bi-monthly basis that focuses on enhancement and fixes. The product is seamless and integrates to many environments and consistently looks to expand their scope tailoring to a customer-centric viewpoint. The DLP (Sanction IT) product is a more mature and defined product than other competitors in the market currently. Overall – I am very satisfied with the product and level of support / innovation / and collaboration we receive. 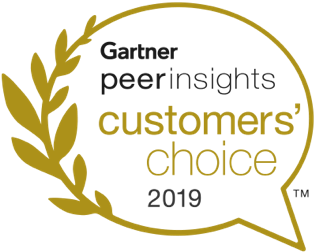 To learn more about this distinction, or to read the reviews written about our products by the IT professionals who use them, please visit Gartner Peer Insights’ Customers’ Choice announcement for CASB. To all of our customers who submitted reviews, thank you! These reviews mold our products and our customer journey, and we look forward to building on the experience that earned us this distinction!